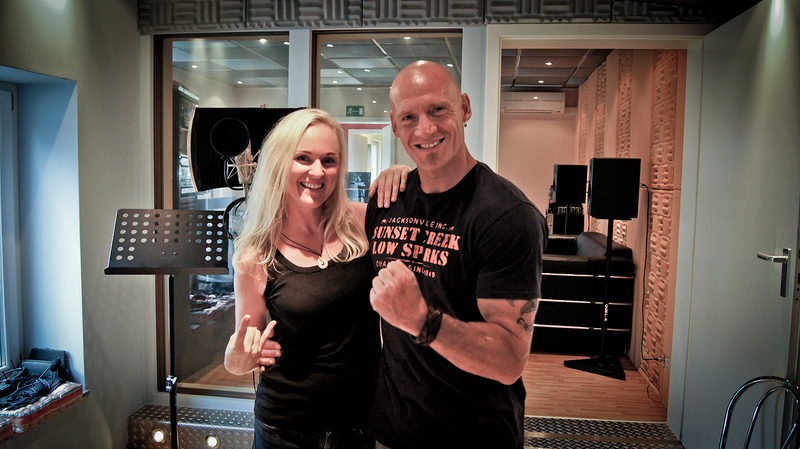 Leaves' Eyes – Official Website » Primal Fear – Guest Vocals Liv Kristine! 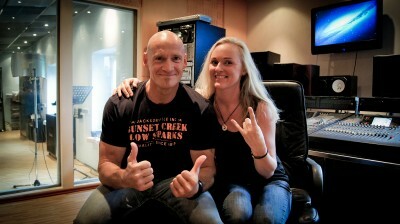 Primal Fear – Guest Vocals Liv Kristine! 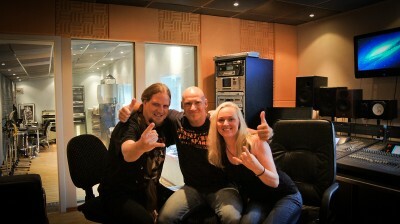 I have more great news for you: Duet with Ralf Scheepers & Liv Kristine! “Born with a Broken Heart” is one of the fresh tracks on PRIMAL FEAR’s up-coming album! …and thanx, Ralf, for visiting Mastersound Studio for a coffee and a lovely chat!